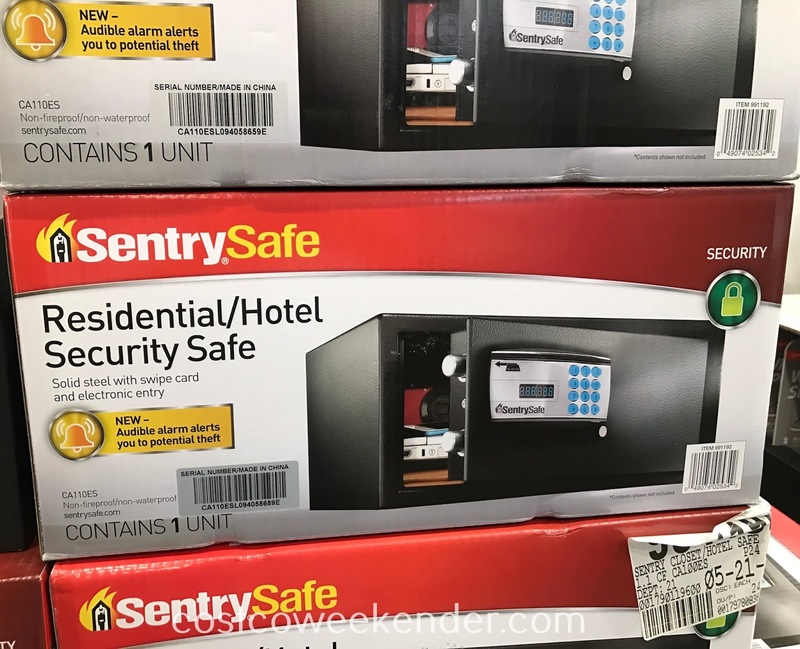 Ideal for the home, the office or in a hotel room, the SentrySafe Residential/Hotel Security Safe (CA110ES) can keep your valuables away from prying eyes. It even has a loud audible alarm that alerts you to potential theft if there is an attempt to pry open or gain access to your safe. 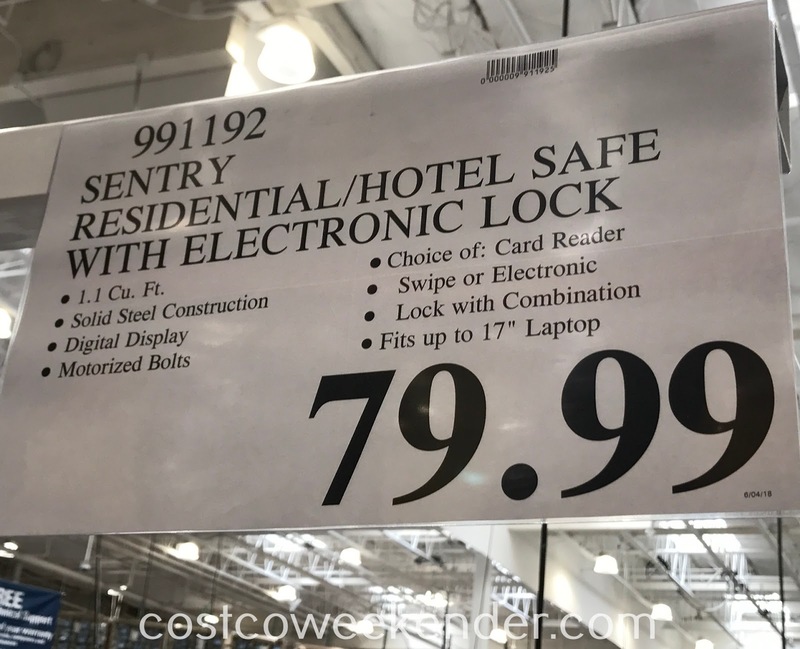 With 1.1 cubic feet of space, you'll be able to fit a 17" laptop inside. 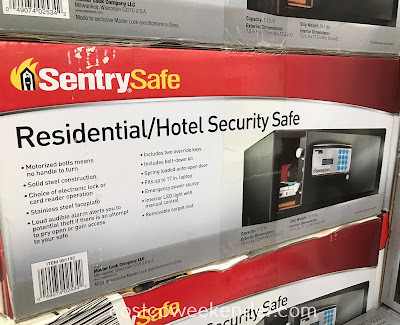 You may keep your safe in a dark office....no problem since the SentrySafe Residential/Hotel Security Safe (CA110ES) has an interior LED light with manual control. 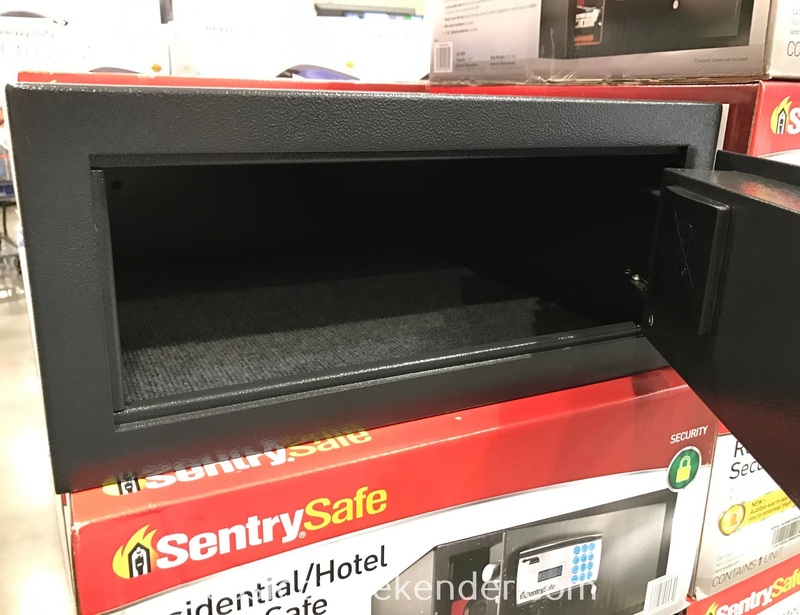 You may have valuable jewelry, cash, or irreplaceable documents that you want to keep away from potential theft. 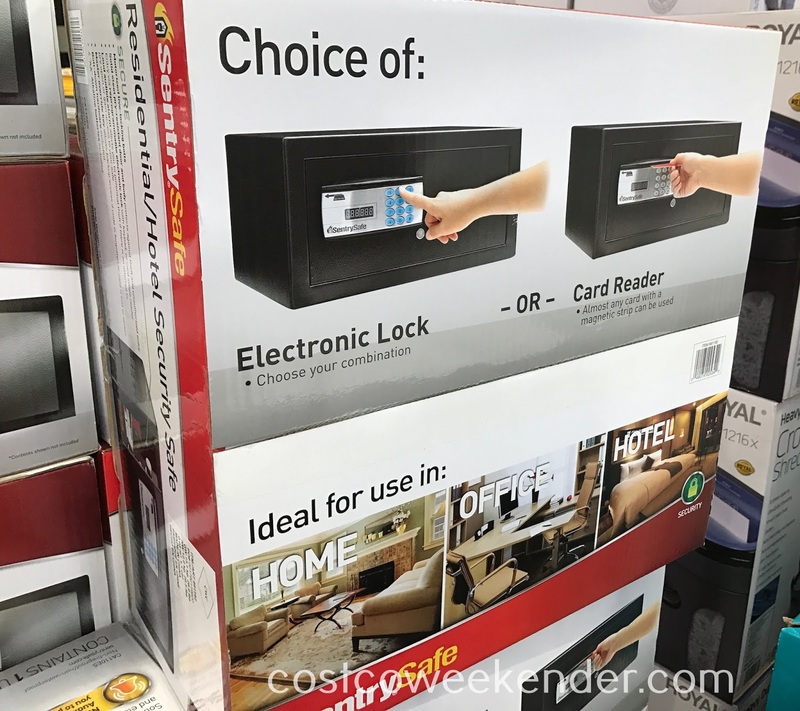 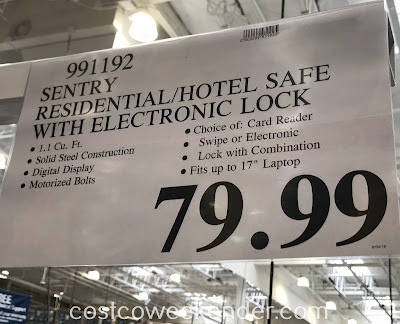 So invest in the SentrySafe Residential/Hotel Security Safe (CA110ES) from Costco.